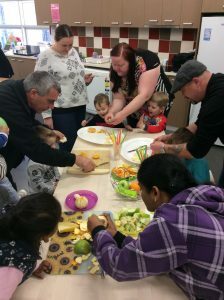 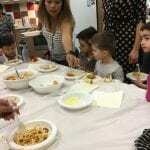 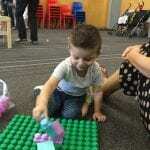 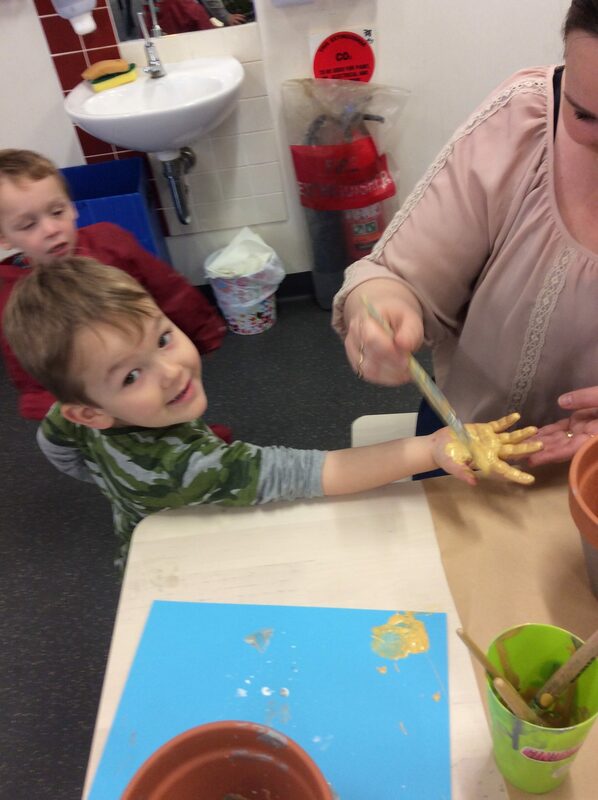 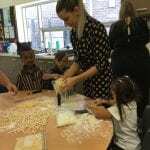 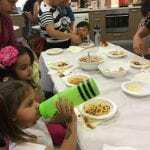 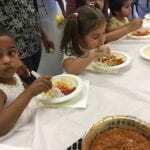 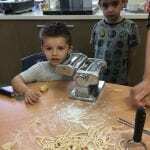 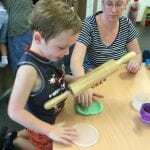 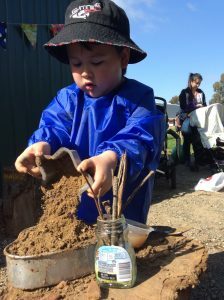 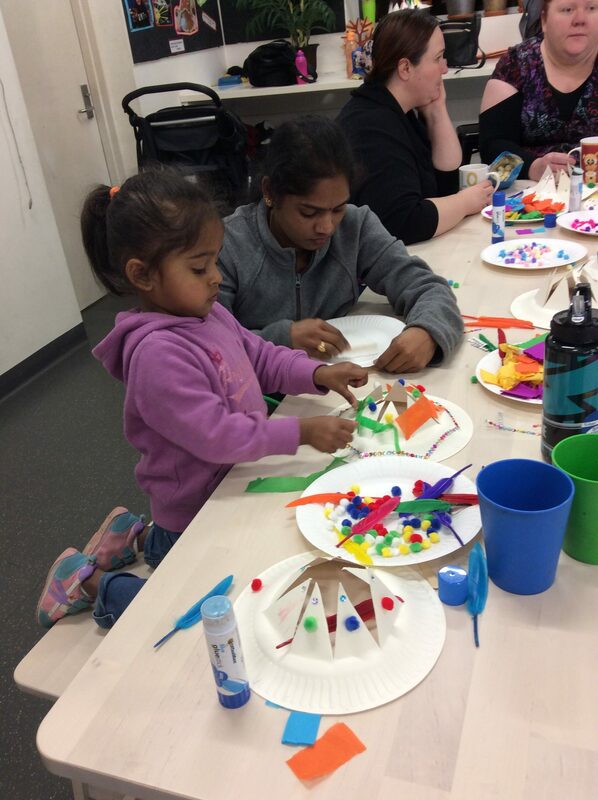 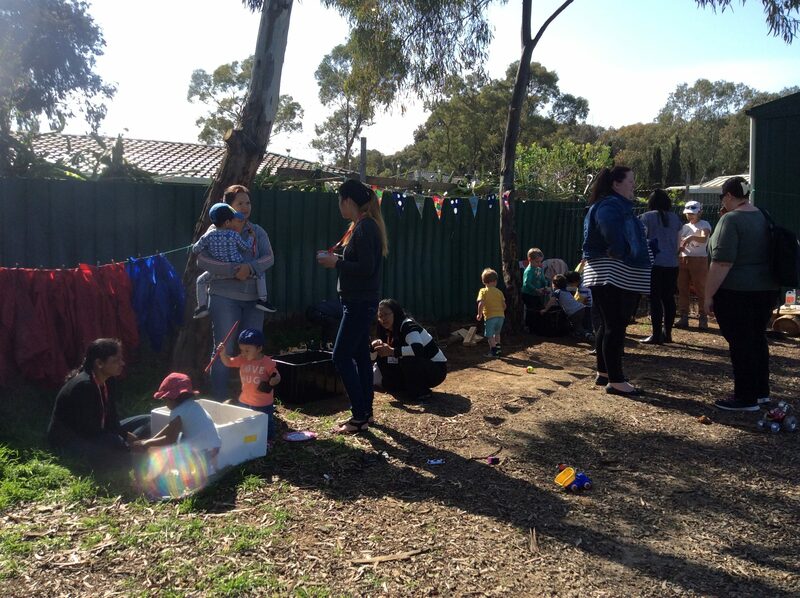 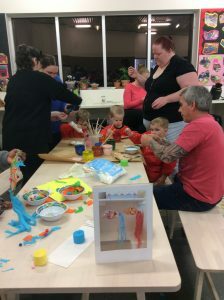 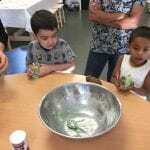 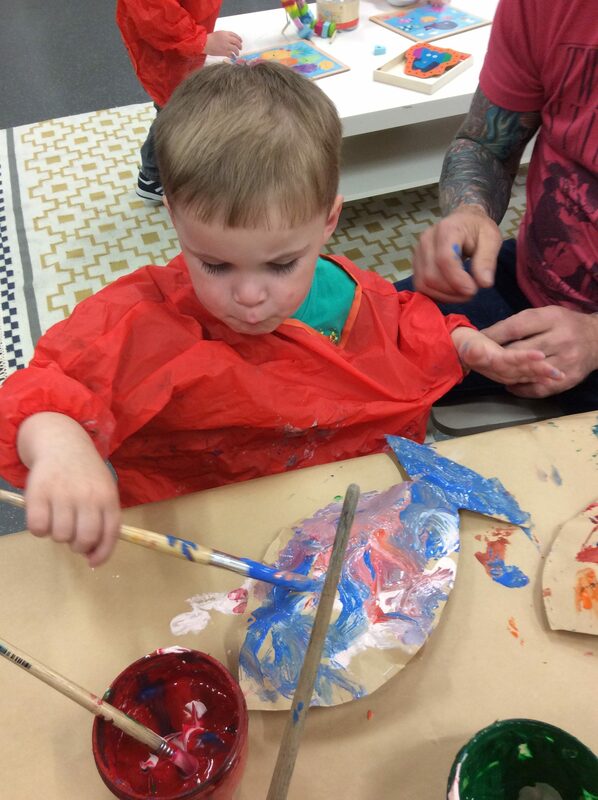 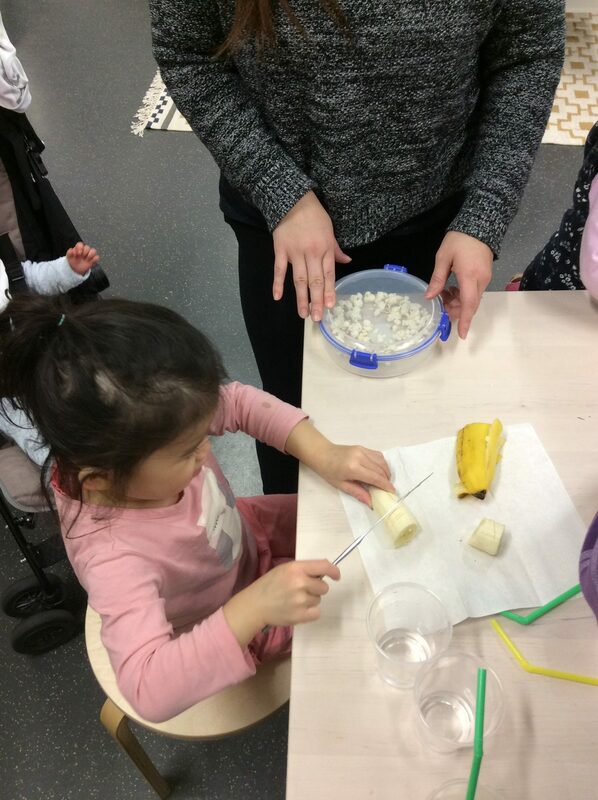 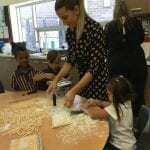 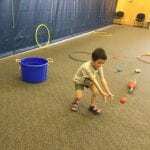 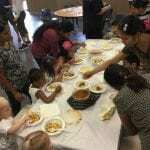 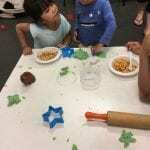 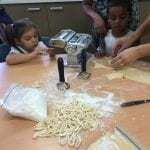 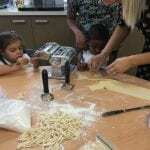 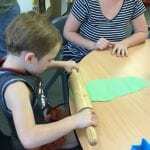 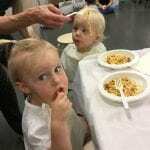 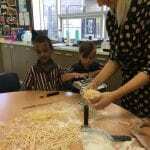 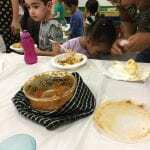 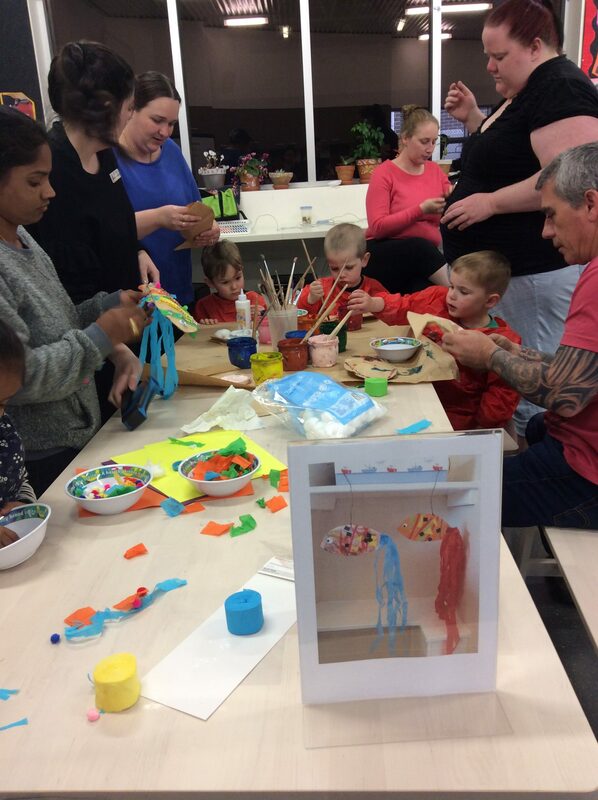 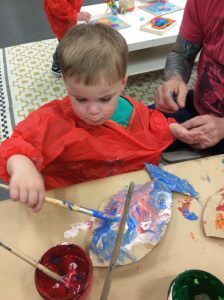 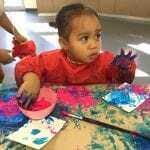 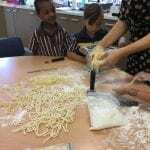 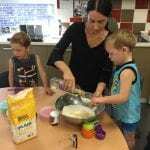 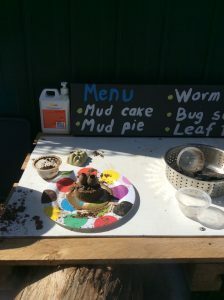 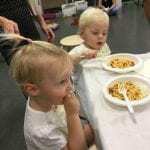 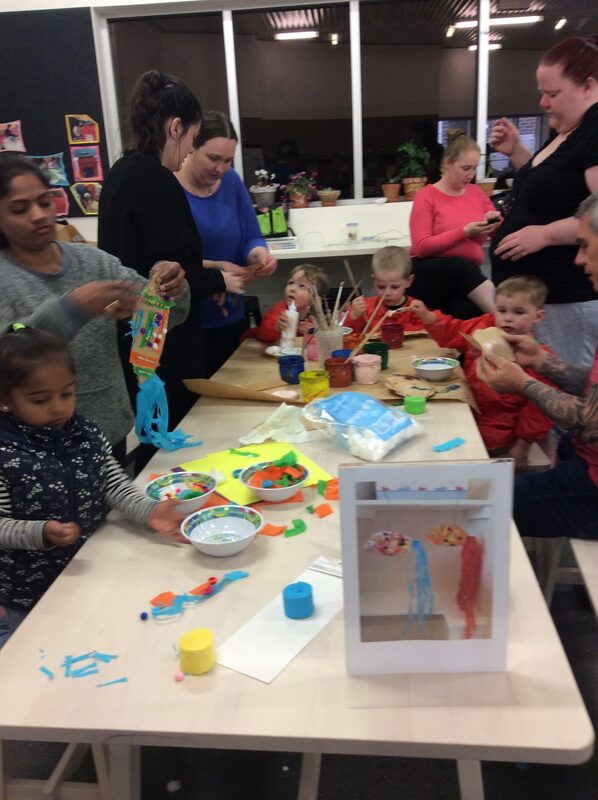 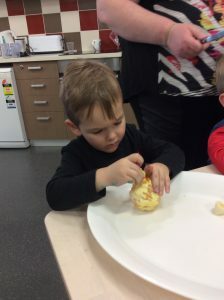 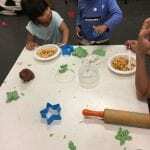 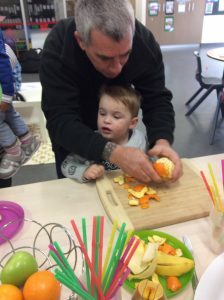 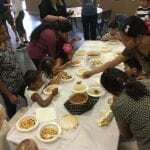 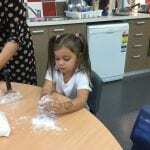 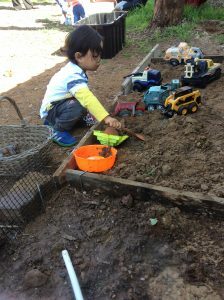 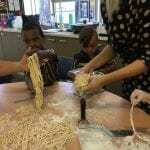 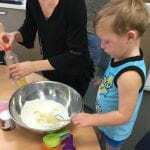 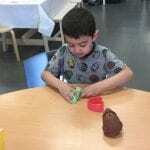 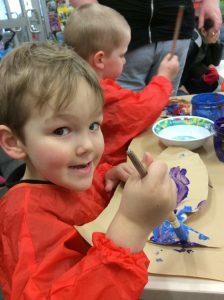 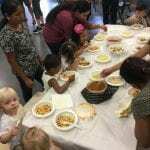 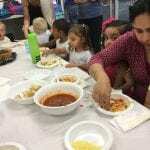 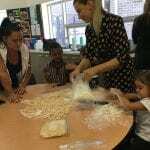 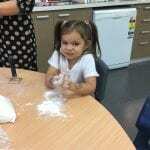 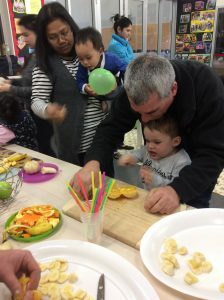 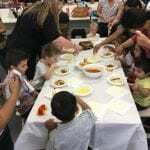 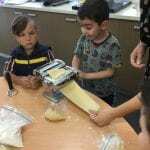 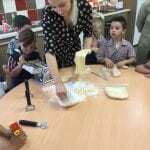 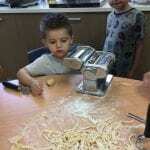 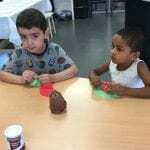 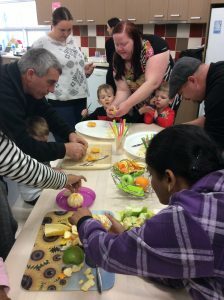 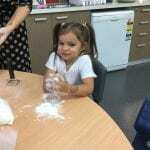 Have a look at today’s playgroup activities including home made pasta! 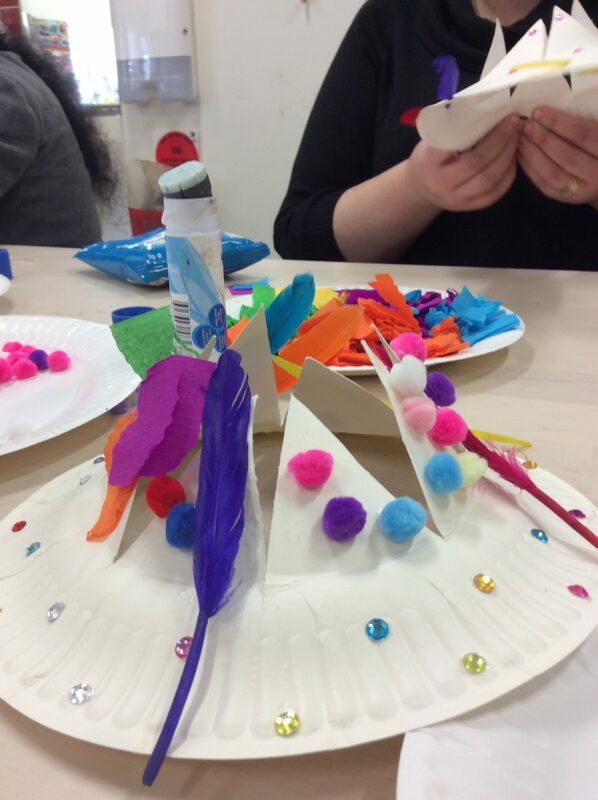 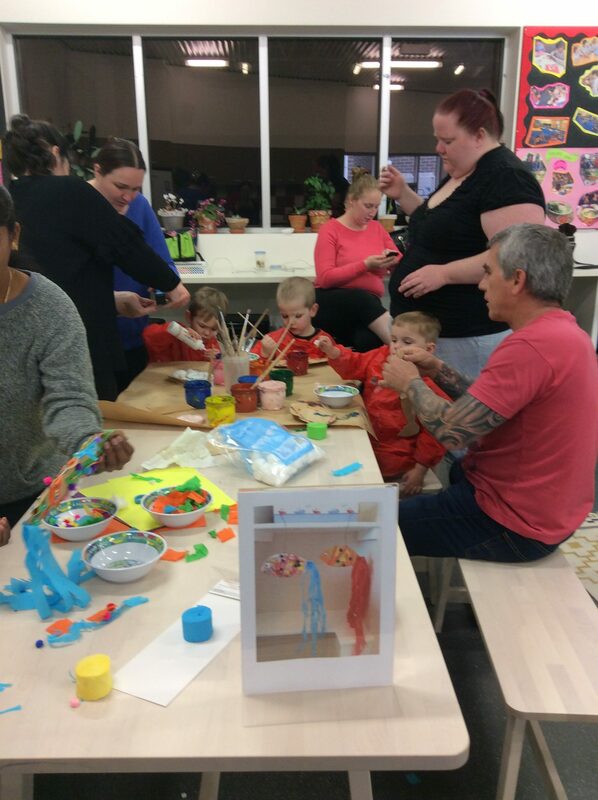 Thank you to everyone or coming along, helping out and having fun and an extra special thank you to Xhana for the idea and for sharing her wonderful cooking! 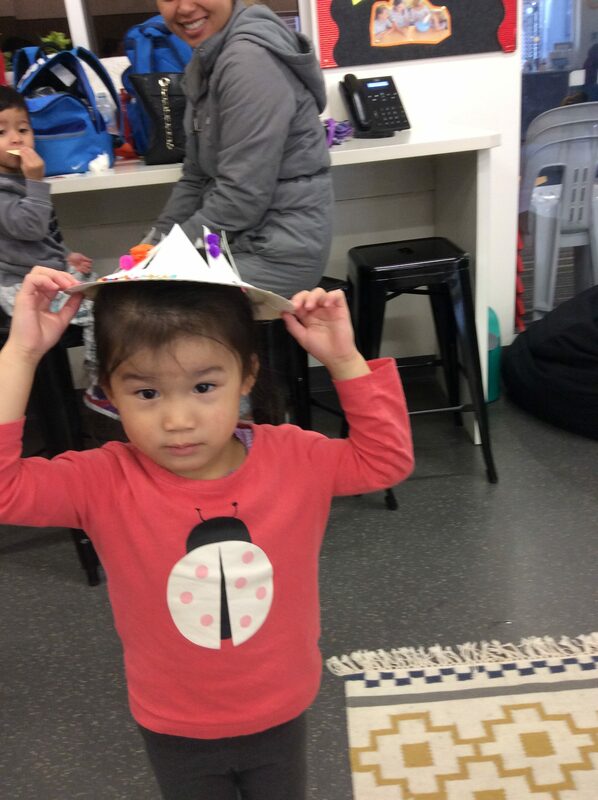 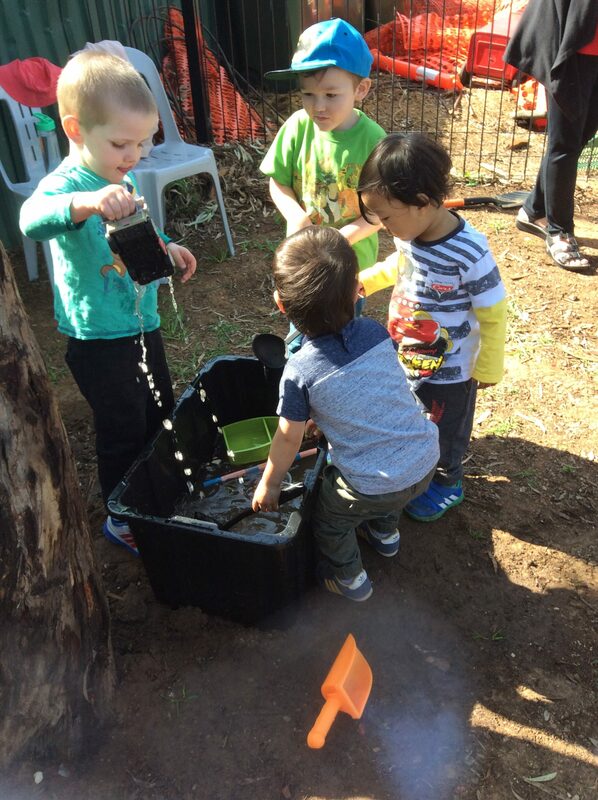 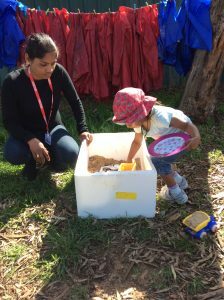 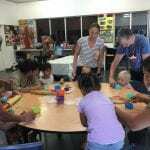 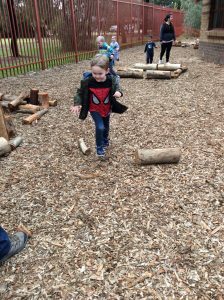 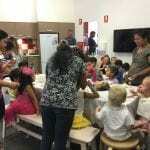 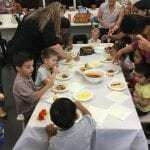 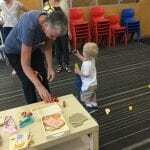 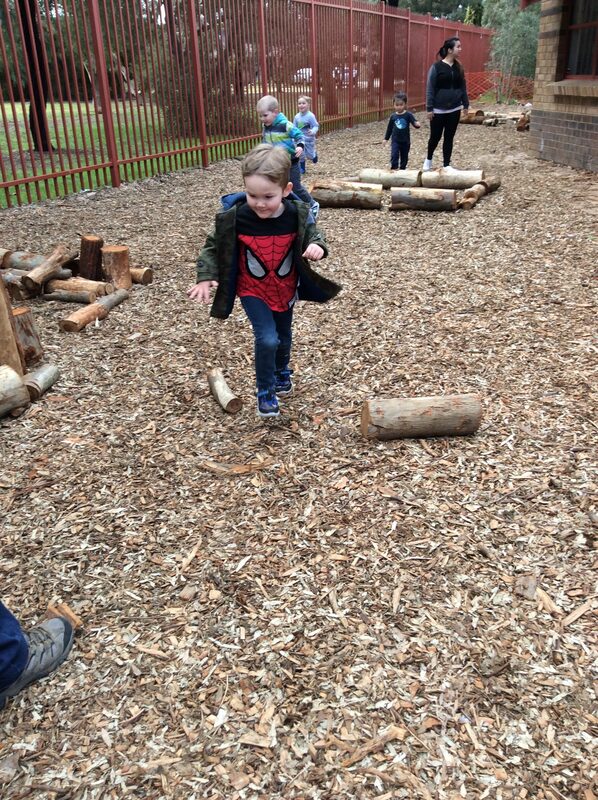 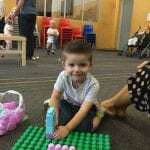 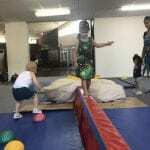 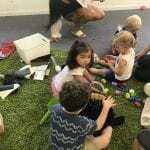 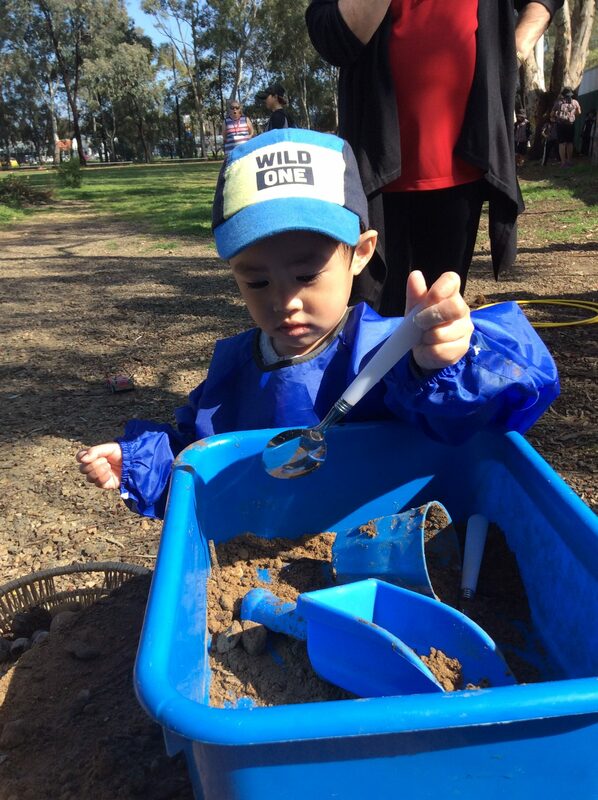 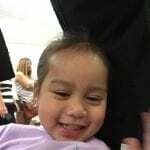 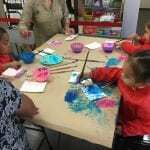 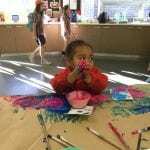 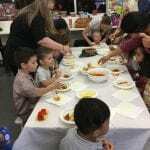 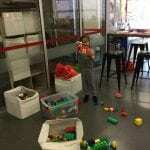 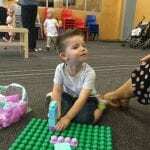 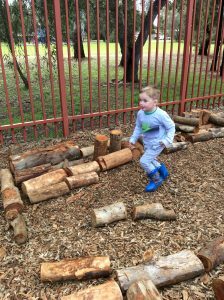 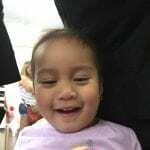 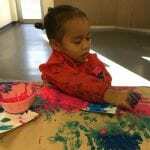 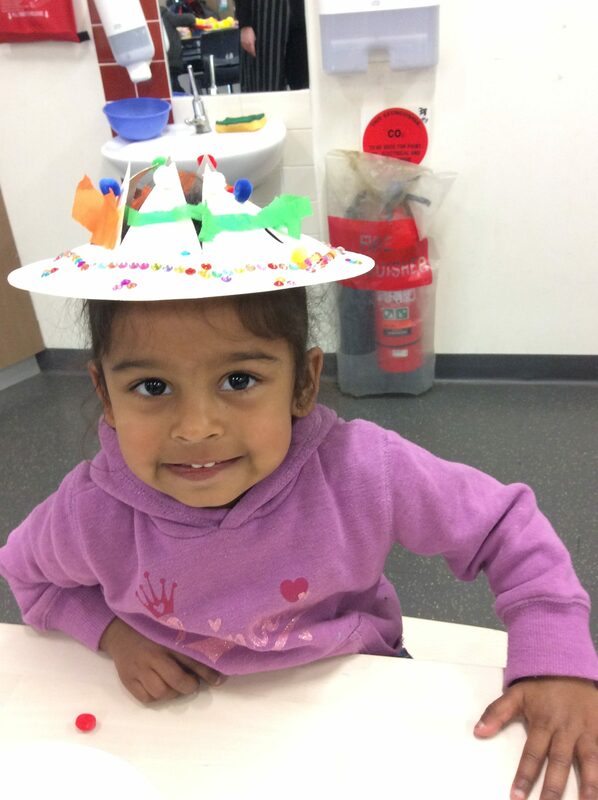 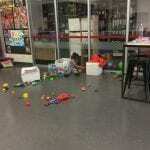 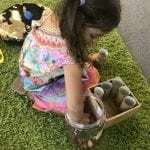 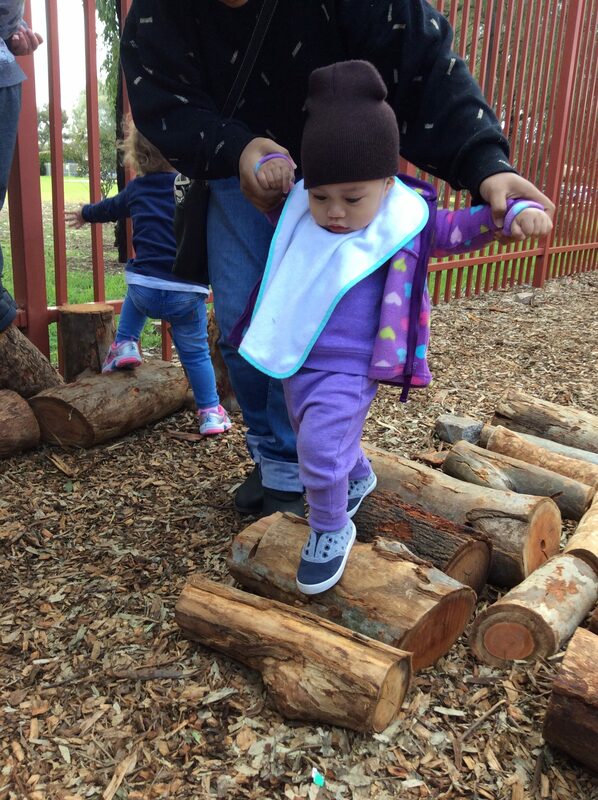 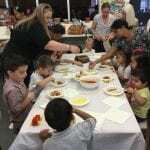 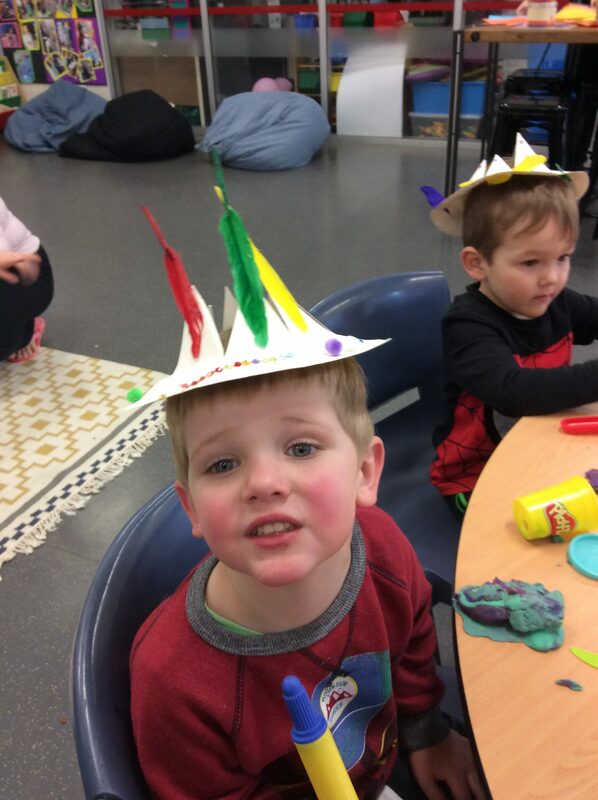 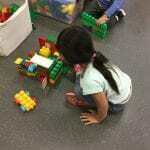 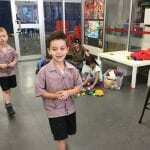 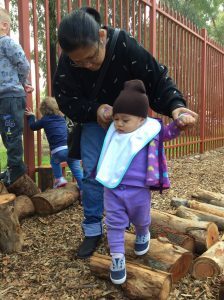 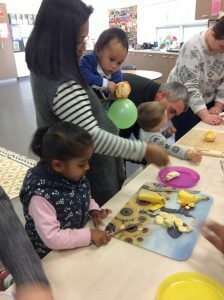 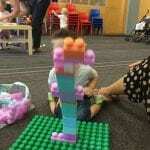 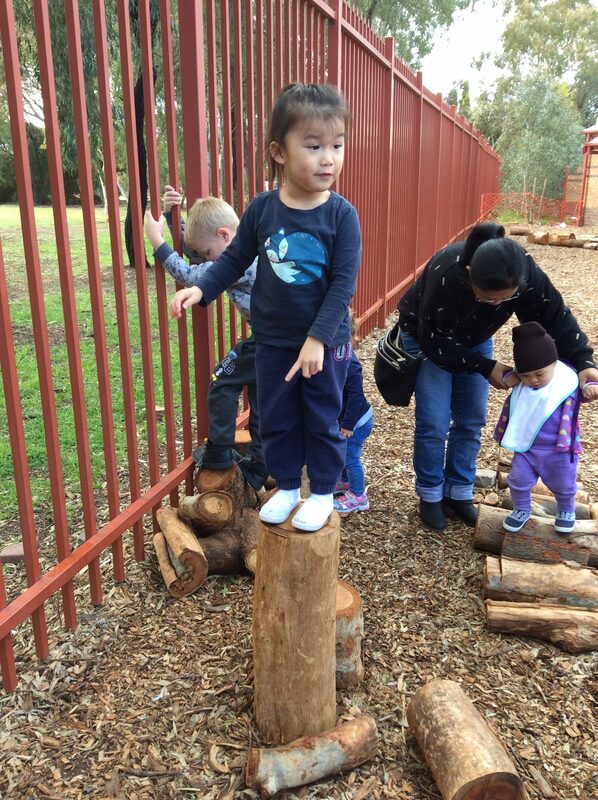 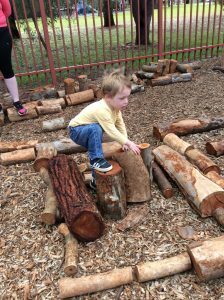 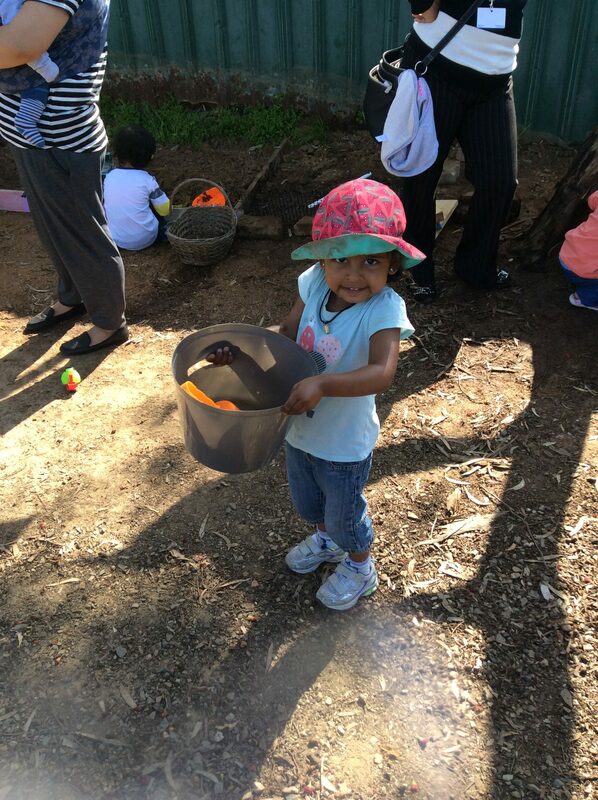 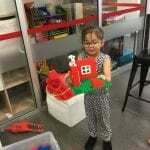 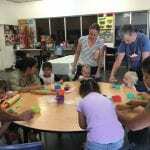 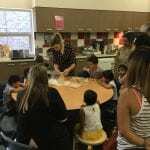 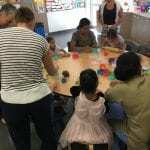 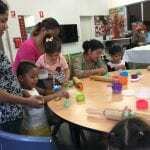 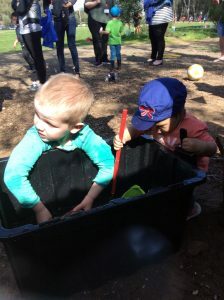 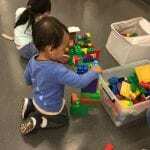 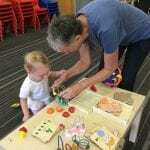 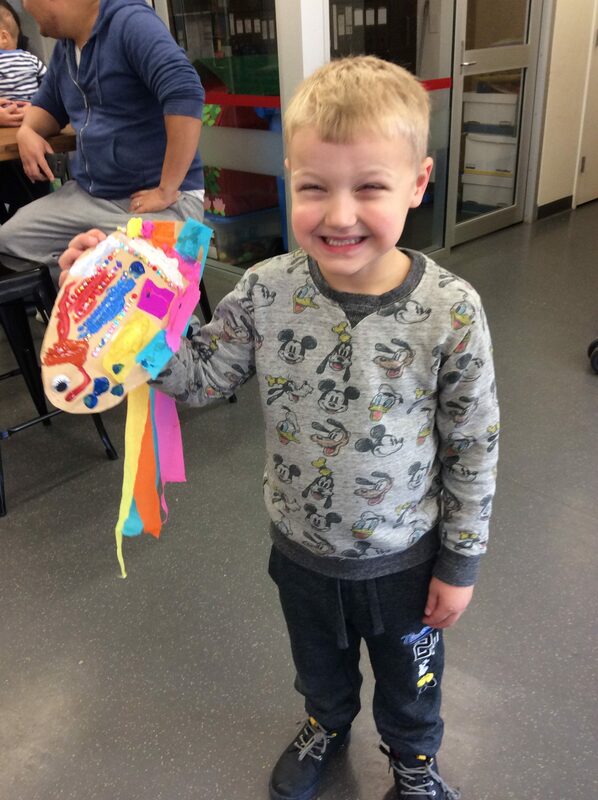 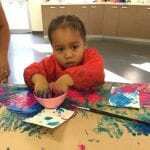 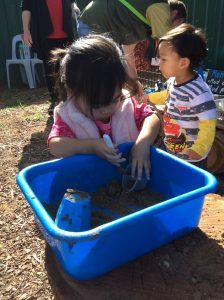 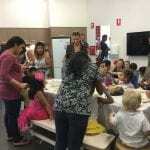 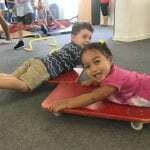 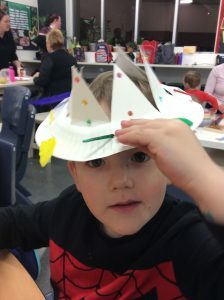 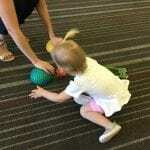 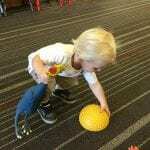 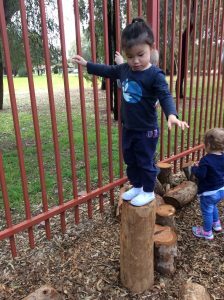 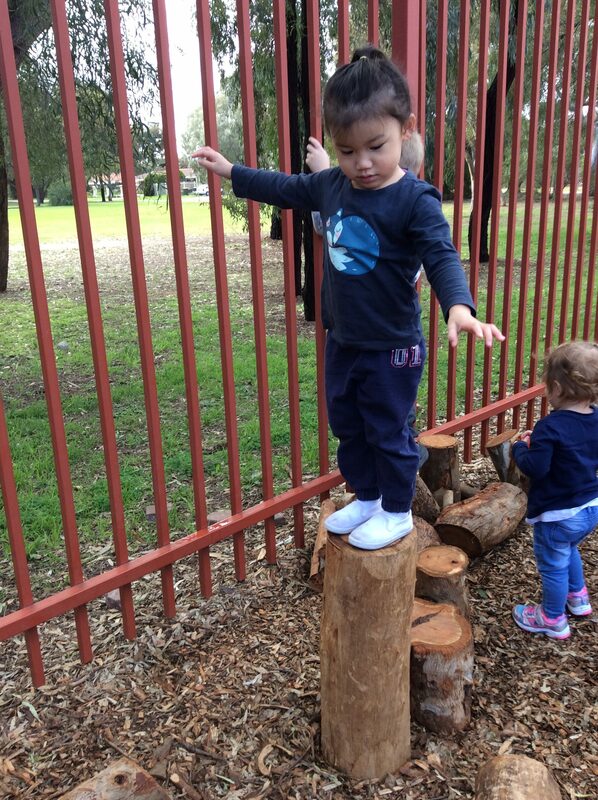 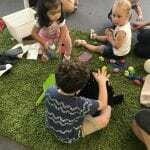 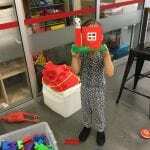 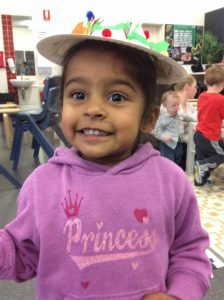 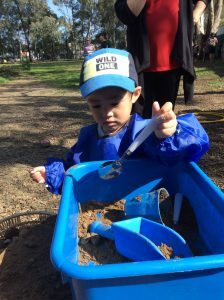 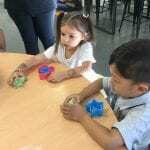 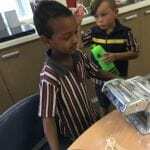 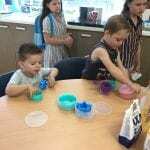 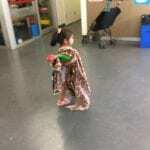 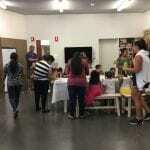 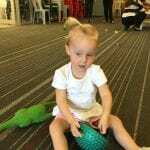 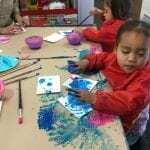 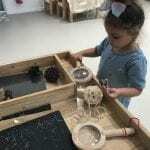 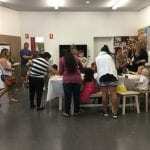 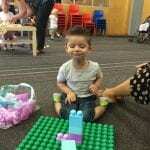 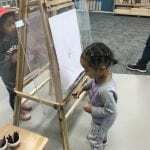 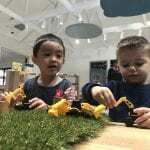 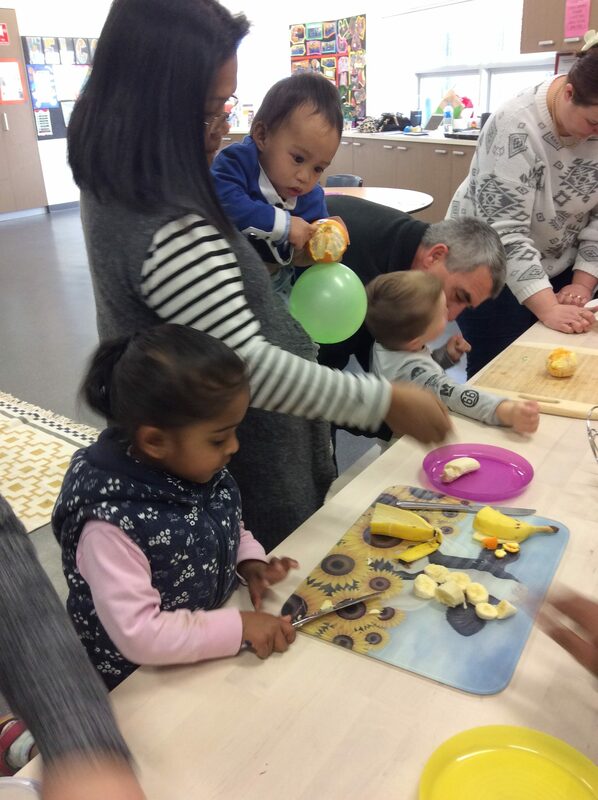 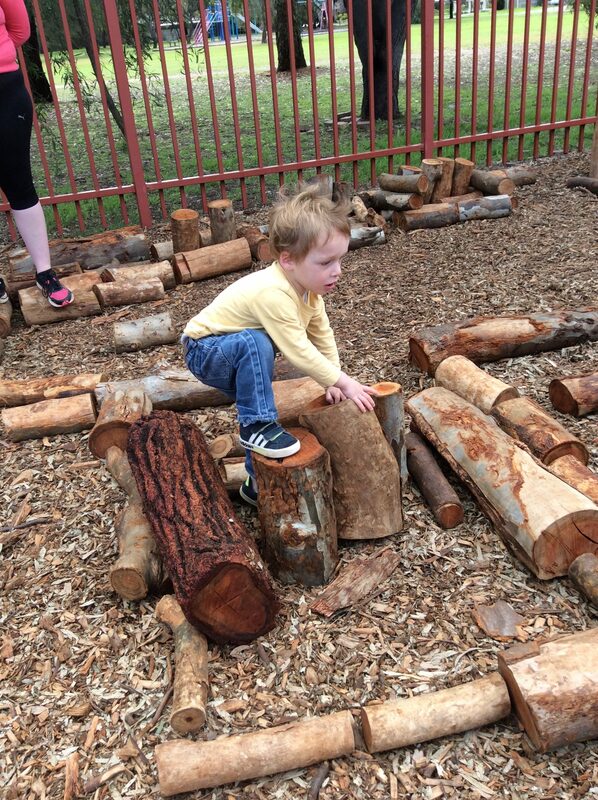 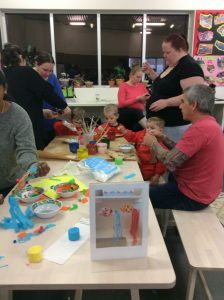 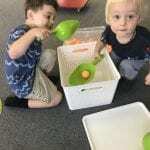 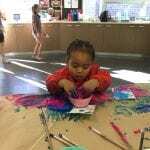 Playgroup visited out new Catholic Early Learning and Care Centre.